If you itemize deductions and you’re under 65, you may deduct the amounts you paid for medical and dental expenses that exceeds 10% of your adjusted gross income (AGI). If either you or your spouse is 65 or older, you can deduct the amount that exceeds 7.5% of your AGI.The deduction is allowed for expenses paid for the prevention and alleviation of a physical or mental defect or illness. Medical expenses include expenses related to diagnosis, cure, mitigation, treatment, or prevention of disease, or treatment affecting any function or structure of the body. 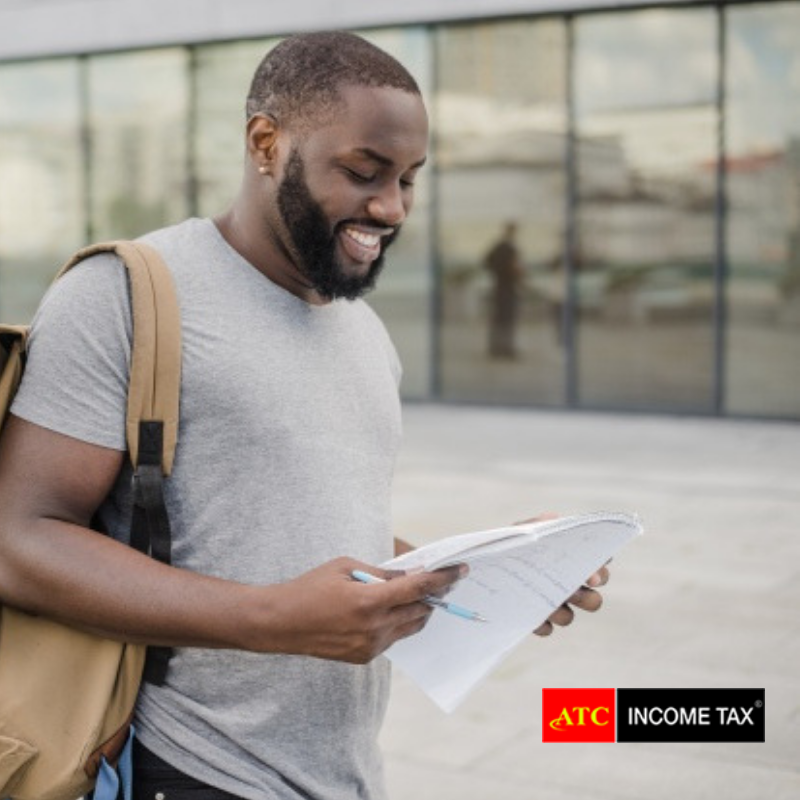 Expenses must be for you, your spouse or your dependent, or for anyone who would qualify as your dependent except for having a gross income of more than $4,050. Expenses must be paid during the current tax year, regardless of when incurred. Expenses must not be compensated by insurance. Expenses must not be paid out of a tax-free medical savings or health savings account. You must subtract from your deduction total any reimbursement of medical expenses, whether they were paid to you or directly to the doctor or hospital.